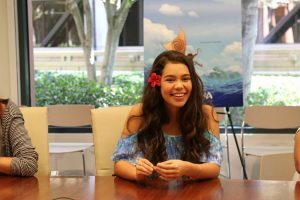 FREE Activity Sheets for Disney Pixar’s Coco! 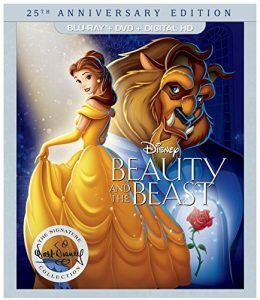 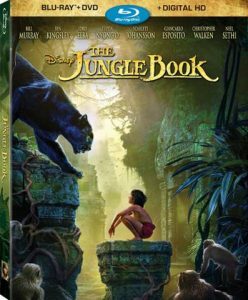 The Jungle Book Movie now Available on DVD and BluRay! Behind the Scenes of The Jungle Book!